Time is running out to arrange After the Event Insurance (ATE) on Insolvency matters that potentially may proceed to litigation. The Government has changed the law and as a result from the 1st April 2016, ATE premiums and success fees charged by lawyers will no longer be recoverable from the opponent when you win your case. 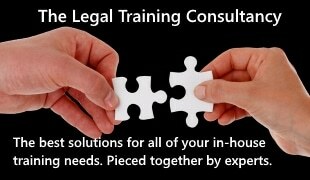 We have launched a product which allow solicitors/IPs to arrange immediate cover on all insolvency files they are dealing with. No proposal form is required – automatic acceptance with no review by underwriters. 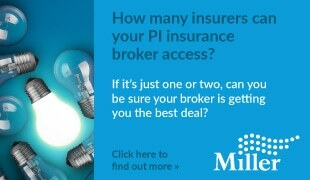 The policy provides stage 1 cover for £2,500 of adverse costs with a deferred premium of £100 plus IPT. If proceedings are issued a full proposal form must be submitted and stage 2 will be offered subject to assessment. If the premium is larger than the sums recovered, we will not claim the shortfall from the client. With only 4 weeks left Insolvency Practitioners and Solicitors MUST ACT quickly to arrange cover before the deadline date. Will provide increased cover as required subject to assessment. Please do not wait to act as the volume of requests may prevent us from arranging cover within the deadline date.